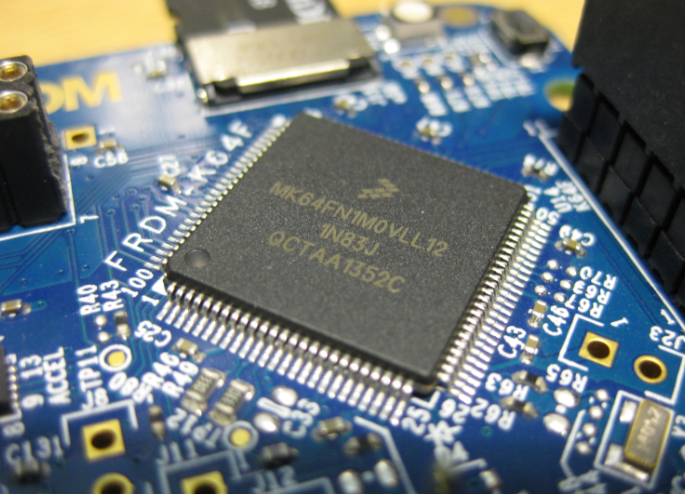 This is the third part about ARM Cortex-M and how the interrupts are used. In Part 1 I discussed the Cortex-M interrupt system and in Part 2 I showed nested interrupt examples. This part is about FreeRTOS and how it uses the Cortex-M interrupt system. 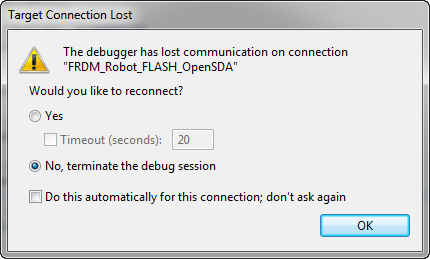 In “ARM Cortex-M, Interrupts and FreeRTOS: Part 1” I started with the ARM Cortex-M interrupt system. Because the ARM implementation cann be very confusing, I confused myself and had to fix and extend the description in Part 1 :-). Thank for all the feedback and comments! Originally I wanted to cover FreeRTOS in Part 2. Based on the questions and discussions in Part 1 I thought it might be a good idea to provide visual examples. Stack overflows are a big problem: If I see a system crash, the first thing usually is I try to increase the stack size to see if the problem goes away. The GNU linker can check if my global variables fit into RAM. But it cannot know how much stack I need. So how cool would it be to have a way to find out how much stack I need? And indeed, this is possible with the GNU tools (e.g. I’m using it with the GNU ARM Embedded (launchpad) 4.8 and 4.9 compilers :-). But it seems that this ability is not widely known? 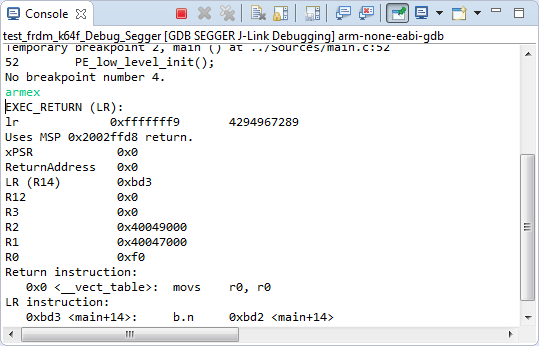 In “A Processor Expert Component to Help with Hard Faults” I’m using a C handler with some assembly code, created with Processor Expert, to help me with debugging hard faults on ARM Cortex-M. Inspired by a GNU gdb script here, I have now an alternative way. As this approach is using the GDB command line approach, it works both with an Eclipse GUI and with using GDB in command line mode only :-). 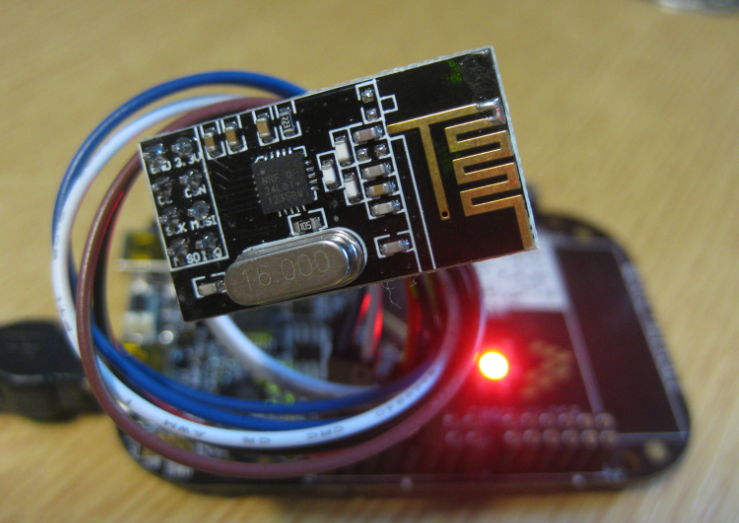 I have several applications where I store application specific information in the microcontroller FLASH memory (see “Configuration Data: Using the Internal FLASH instead of an external EEPROM“). I have run into issues recently with the Segger J-Link GDB server as by default it does *not* erase all the FLASH memory. So the question is: How can I erase all (or part) of the FLASH memory with GDB (e.g. 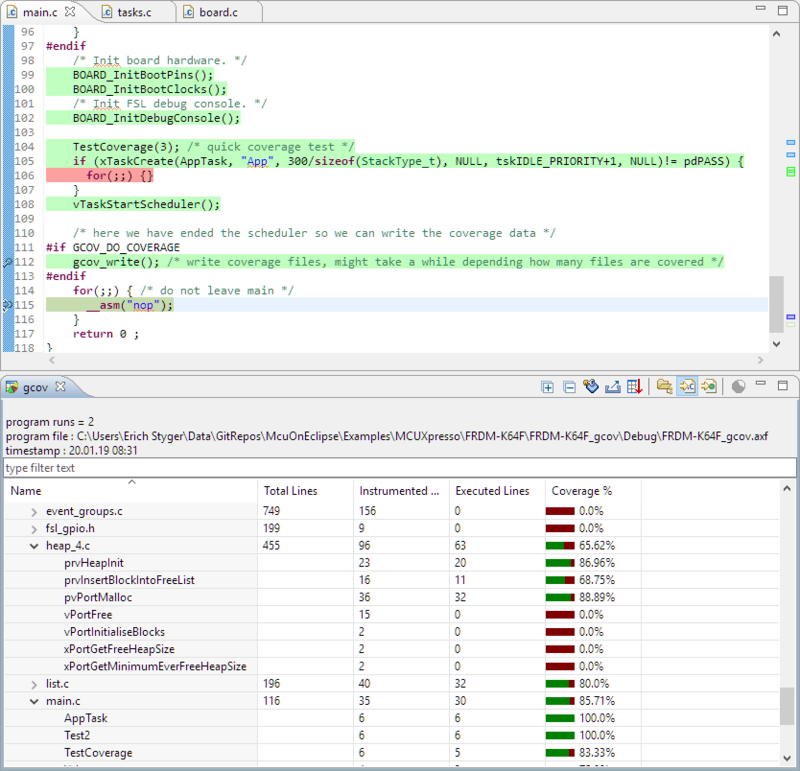 in Kinetis Design Studio or in Eclipse)? 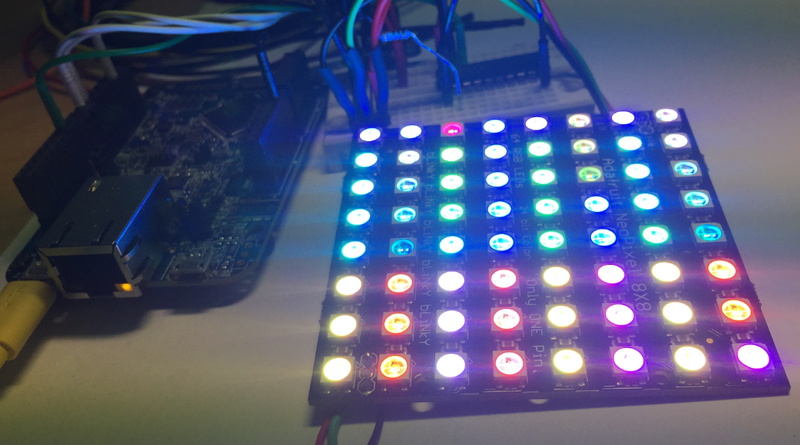 In my earlier post I used a hacked together shield for building a clock based on Adafruit’s NeoPixel/WS2812 (“LED Clock with Kitchen Hot Pan Protector“). The new design supports now 8 parallel data streams, integrated realtime clock and wireless connectivity with the nRF24L01+ module. Newer microcontroller have increase RAM areas, making it suitable to run the application from RAM instead of FLASH. 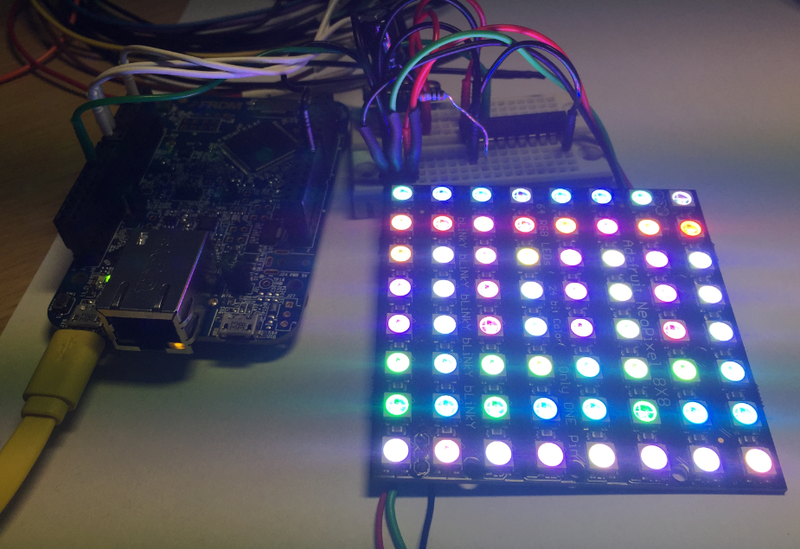 For the FRDM-K64F board and the Kinetis Design Studio (V1.1.1), I have explored how to run the application out of RAM instead of FLASH memory, both for P&E and Segger connections. Many applications need to store persistent (non-volatile) data at runtime: configuration data, error logs, sensor data, calibration values, etc. The question is: where to store that data? If it is only a few kBytes, an SD card or similar is an overkill. Adding an external EEPROM? Sure, that works, but adds an extra part to the design. 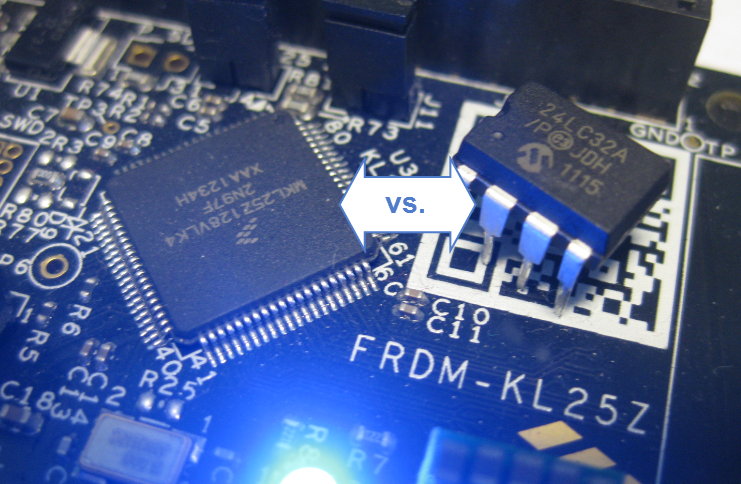 Some microcontroller have internal EEPROM. But what if not? 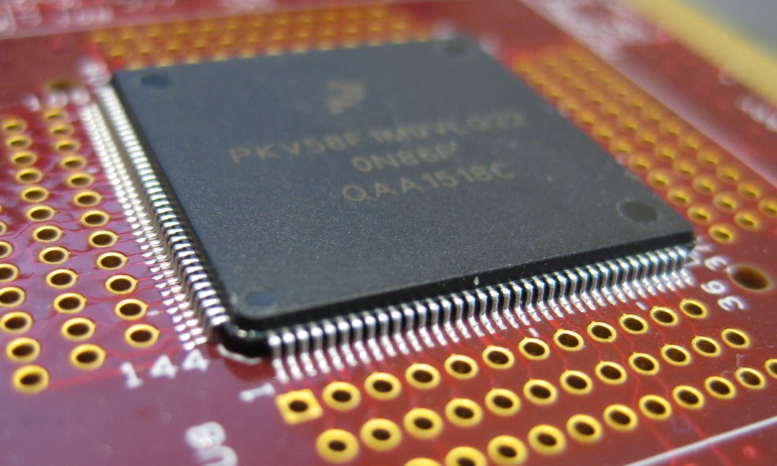 Why not using the microprocessor internal flash memory? So I think it deserves a short tutorial, if more than one person is asking this ;-). 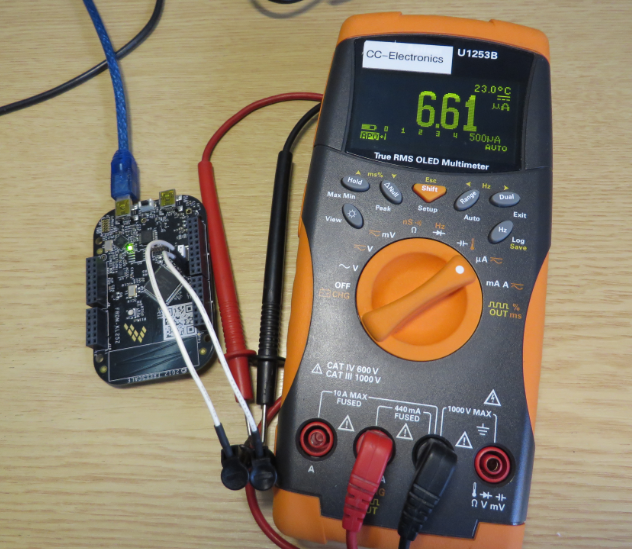 In “IoT: FreeRTOS Down to the Micro Amps” I’m using an application with FreeRTOS to get down in micro amps low power mode. 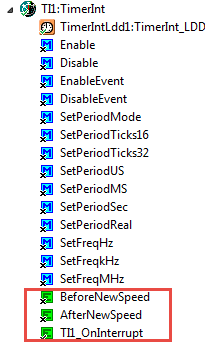 Well, nearly all or my applications are using FreeRTOS because it makes the application scalable and extensible. Still, for anyone not used to an RTOS, that might be a hard start. 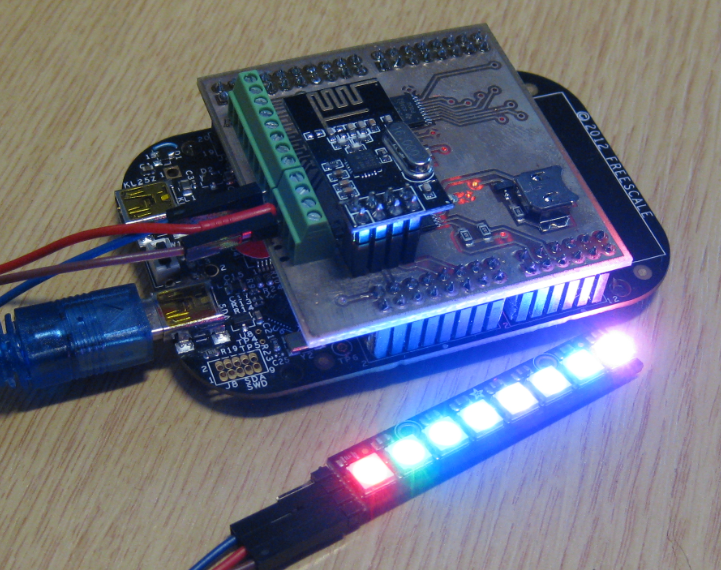 So here we go: how to get into the Kinetis Low Power LLS Mode *without* an RTOS. Outsch! That’s not good. Even worse, trying to connect again to the board failed :-(. What happened? You have decided: More than 52% voted in Part 1 that the next topic should be Timed Servo Moves. So here we go :-). 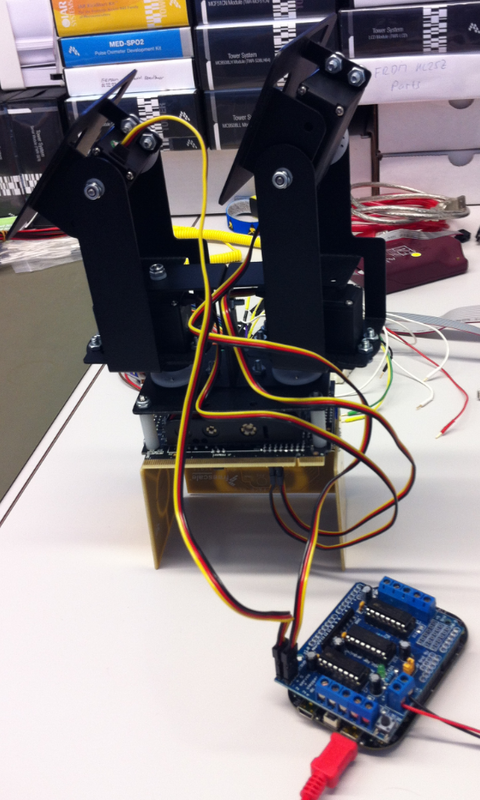 This is about how to move the servos over time, instead of moving it to the given position as fast as possible. I’m using a linear approach here: moving the servos linearly over time.